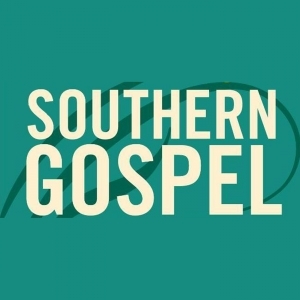 Michael Lee Scott is the host of Southern Gospel which first aired in March of 2011. Michael was helping WKCT Program Director Chad Young with high school football and broadcasts when they had a conversation about a Sunday morning music program. The rest, as they say, is history. Michael started his broadcast career at the age of 15 at a small radio station in his hometown. While attending Lindsey Wilson, he worked as an on call broadcaster at the station in Columbia, KY and did fill in work when others needed to be off. After graduating form Lindsey Wilson Junior College in 1974, Michael was hired full time at that station for the morning shift at the same hometown station for about 2 years. He then accepted a position at a station in Greensburg, Kentucky where he worked for about 8 months. Being married at the time, he felt a desire to move to other types of work that possibly paid a little better, but keep his feet into broadcasting part-time for the next 20 years. Since the program’s inception, Michael obtained his college degree in May of 2014 with a Bachelor of Arts degree with an emphasis in radio and television production and a minor in sales. He believes this has improved tremendously his ability to put together a quality program and ministry. He enjoys playing the music he grew up listening to while providing others with comfort and inspiration when needed.